Great commercial investment property on a high traffic road. PSJA Memorial High Scholl is just north of the store. Store includes 11 door cooler, kitchen, meat market area, 2 walk in freezers, numerous soda displays, store potential is endless. 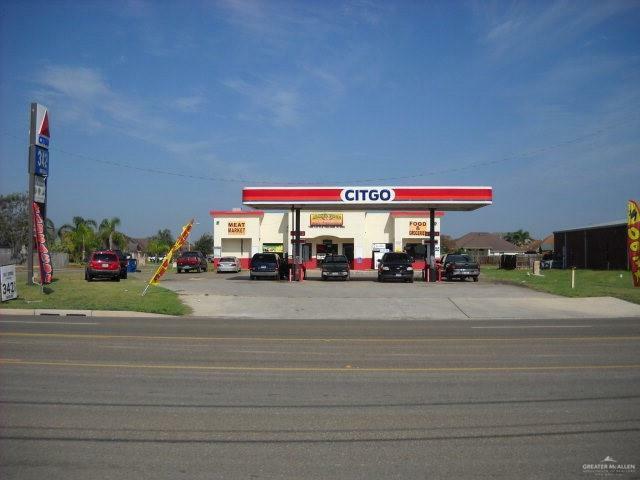 Store sits on 1/2+ acre lot surrounded by residential communities and fronts a Winter Texan Park.